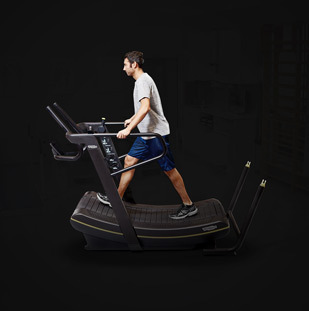 Elliptical trainers offer a low impact alternative to traditional running. 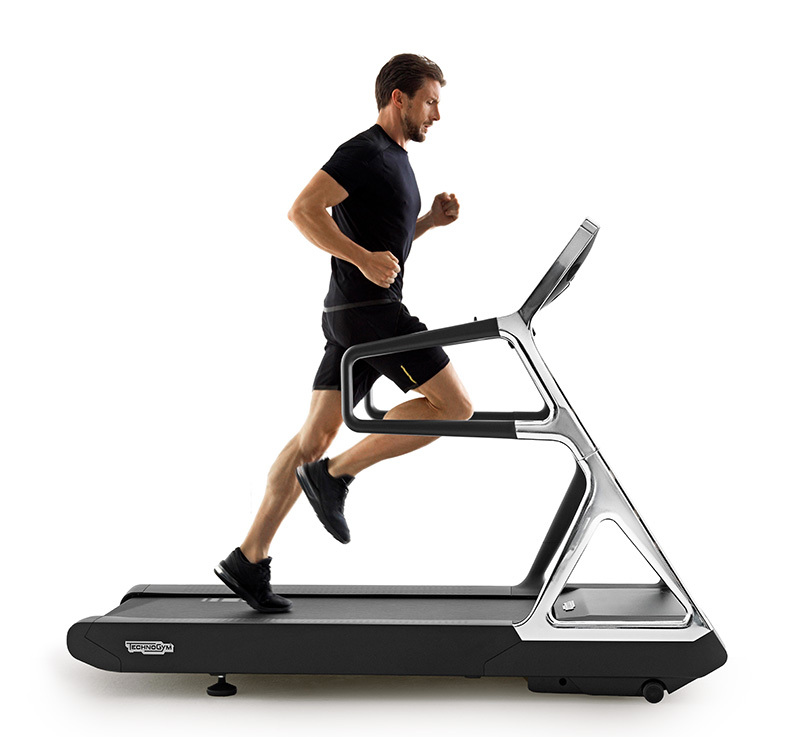 Elliptical machines train the whole body, without over exerting muscles or joints. 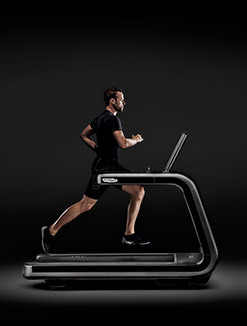 Technogym's Synchro Forma is suitable for home training. 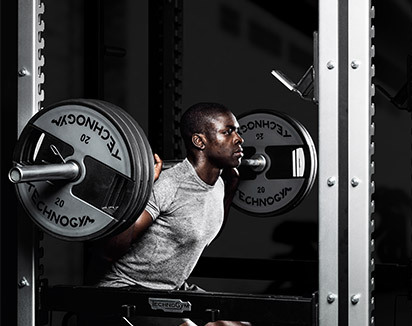 Domestic but professional training at different intensity levels. 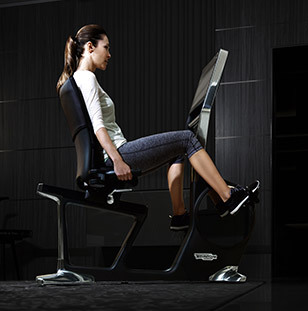 Synchro Forma is a cross trainer that allows simple, fluid movements and cardio exercises, effective at the same time. 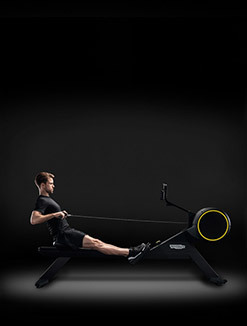 Thanks to the double handle, it is possible to vary the type and intensity of training. 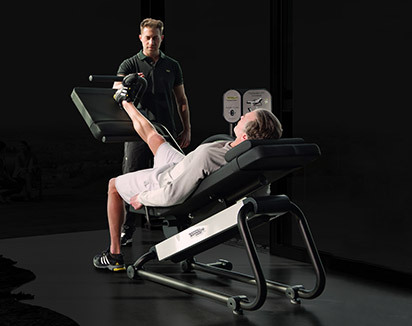 With the central handgrip, the routine is focused on training the lower body such as the legs and glutes. 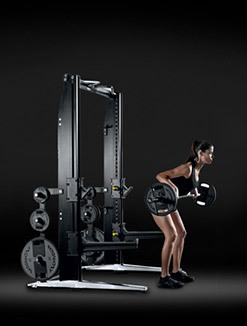 The side handles, allow the movement of the whole body, arms and torso for a total body workout. 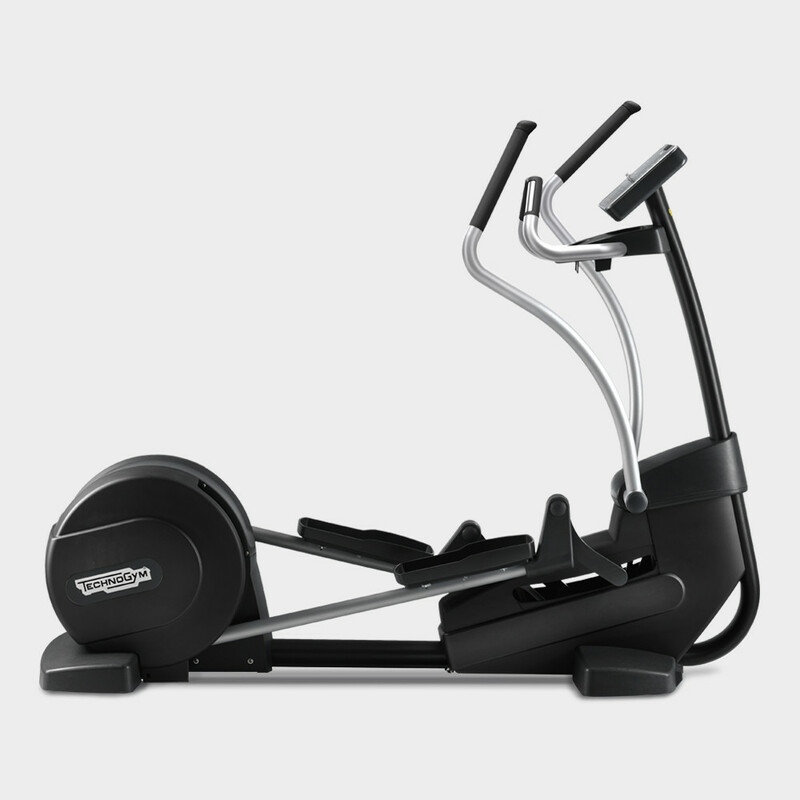 The cross trainer works by combining the roundness of pedalling with a typical skiing movement. 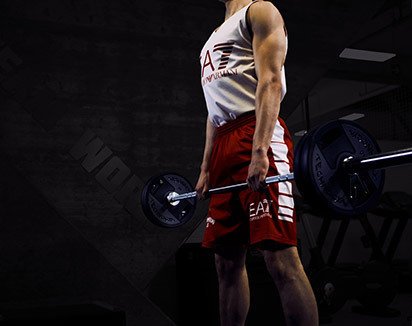 Exercising using smooth and soft movements allows an infinite variety of exercises to be performed at different intensity levels. 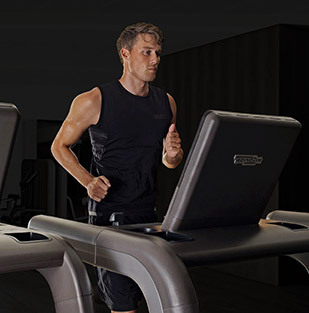 Heart rate monitoring by Hand Sensors or chest straps. 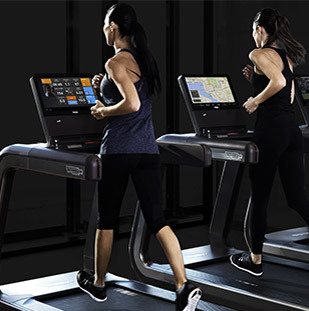 Thanks to the Forma Training Link technology, it is also possible to connect your own devices to any of the cardio range from Forma Line. 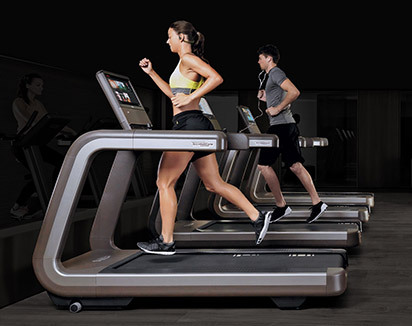 The Constant Pulse Rate system is the innovative Technogym program that automatically changes Synchro Forma speed and intensity to keep your heart rate constant from the pre-set value, which means you, can achieve your goals safely and effectively. 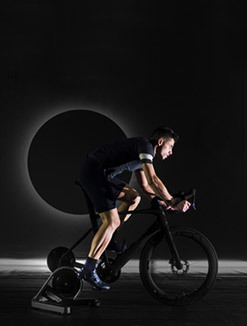 Training at home will be easy thanks to Synchro Forma programs; you can choose between times, distance, calories and challenge yourself in real fitness tests. 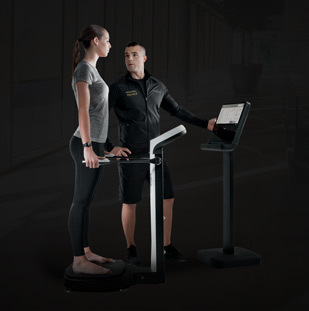 Thanks to the Ipad support, you can enjoy all the programs and explanations of your workouts by downloading the Forma Training App, or you can listen to music or watch a film during your training. 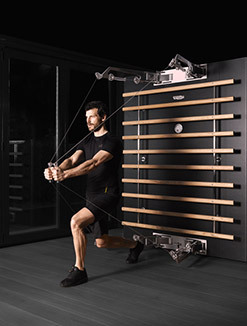 Find out about all Technogym products on technogym.com, Personal line, by Antonio Citterio for those who appreciate the ultimate in stylish design; The UNICA multigym, for home strength training; or discover the total Wellness Tools range, that will keep you fit wherever you go. 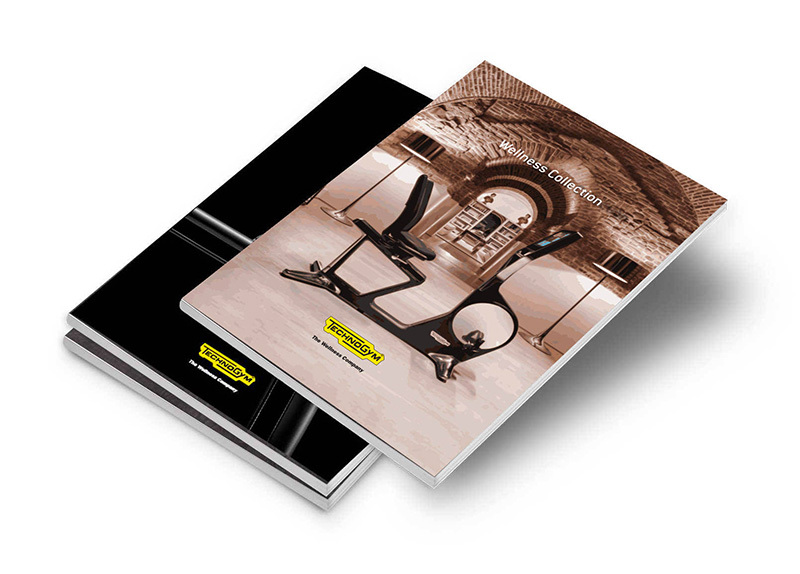 Technogym offers its customers a convenient scheduled delivery service. Delivery and installation are included in the price. La commande arrière assure une trajectoire et des mouvements fluides, réduisant l'impact sur les muscles et les articulations. Les poignées fixes permettent d'effectuer un entraînement spécifique des membres inférieurs. 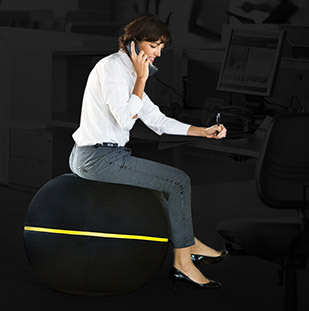 Les bras mobiles font travailler le torse et les jambes dans un mouvement coordonné de l'ensemble du corps. 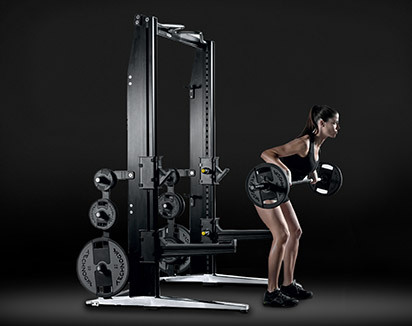 want to know why SYNCHRO FORMA gives you the best cross-training experience?